Lease this 4pc Traditional Design Bedroom Group for $19.99+tax Weekly or $79.99+tax Monthly. Cash Price $779.99+tax – Buy or Lease through our 90 Days Same As Cash Plan. Add Nightstands for an additional $2.99+tax Weekly or $12+Tax Monthly per stand. Purchase Price is $119.99+Tax or 90 Days Same As Cash Plan. Received 1/2 OFF your initial Lease Payment. See Store for more Details. 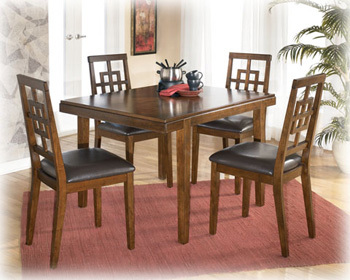 Lease for Beautiful Contemporary Dinette for Only $12.99+Tax Weekly or $52+Tax Monthly. Purchase Price is only $499.99+Tax or take advantage of our 90 Days Same As Cash Plan. Lease this item today and receive 1/2 Off Your First Payment. Lease this Beautiful Contemporary Style for only $24.99+tax Weekly or $99.99+tax Monthly. Cash Price $979.99.99+tax – Buy or Lease through our 90 Days Same As Cash Plan. With an exciting streamlined design that perfectly complements the gray and black upholstery fabrics, the “Jersey-Pewter” upholstery collection takes plush pillows and supportive seating cushions along with a rich faux leather upholstery to create a stunning sectional perfect for any home’s décor. 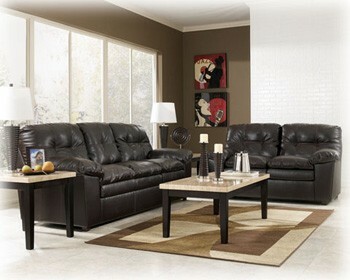 Lease this Stunning Sectional for Only $22.99+Tax Weekly or $92+Tax Monthly. Purchase Price is only $1049.99+Tax or take advantage of our 90 Days Same As Cash Plan. 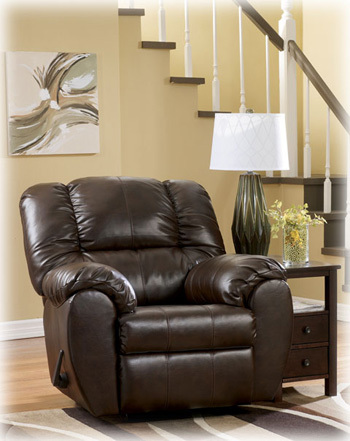 Lease this Plush Recliner for Only $9.99+Tax Weekly or $39.99+Tax Monthly. Purchase Price is only $389.99+Tax or take advantage of our 90 Days Same As Cash Plan. 3. Lease it while expecting something else.